The official trailer for DC’s latest installment into the DCAU was released no more than three days ago, and it already looks killer. 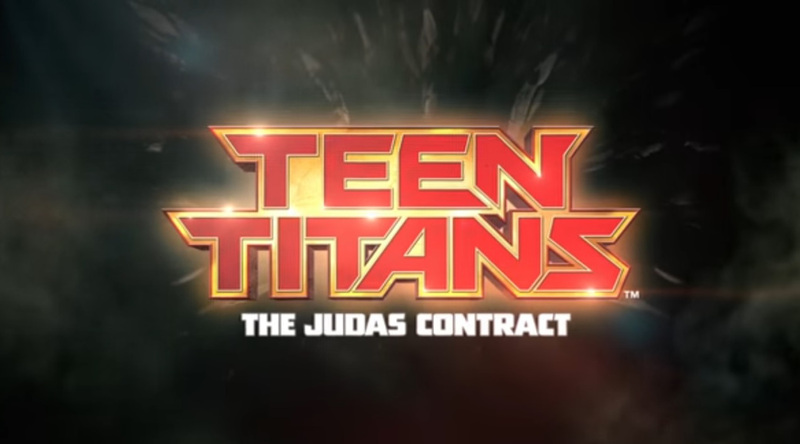 So to speak..
“The Judas Contract” is based on the stories that unfolded within Tales of the Teen Titans #42–44, and Teen Titans Annual #3 by Marv Wolfman and George Pérez, back in 1984. The Teen Titans animated feature serves as a 2017 sequel to the 2016 smash hit Justice League VS Teen Titans. Watch the first trailer and a released flashback scene of them meeting Starfire. If you enjoyed this article, please like, comment, and share it with all your friends! Be sure to like our Facebook follow us on Twitter, and subscribe to all of our updates!